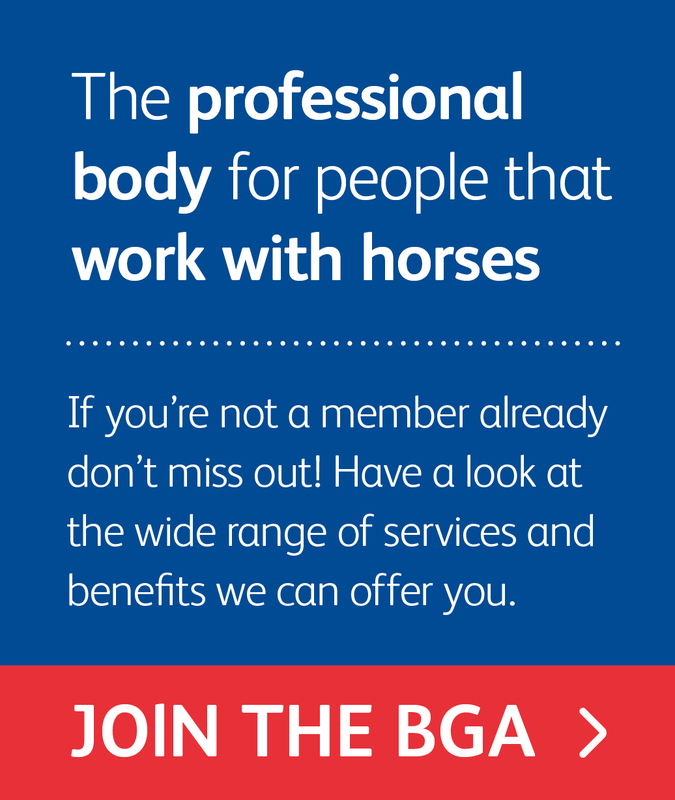 The British Grooms Association (BGA) has helped so many members in so many ways - everyone takes something different from being a member of their association. "Thank you BGA! I mostly work on my own, so you have made me feel part of something big and shown me how to be proud of what I do! Your tips have been great too; there is always something to learn from each other." "The BGA has helped me a massive amount. I have taken out the insurance and have had interviews with the BGA which has made a big difference to my career - along with being on last month’s front page of the magazine! (pictured right) I appreciate all they do for me and I am proud to be a BGA member!" "Thank you very much for your advice on how best to retrieve wages owed to me. I am pleased to tell you it worked and I have now been paid in full. Thanks again. The BGA is a great idea and a great help!" "I would like to say thank-you for setting up this organisation as this industry needs more support." "I especially found the insurance really helpful as there is no advice around about insurance for freelance grooms. The discount was great and I am covered for every eventuality! Without the BGA I would probably still be none the wiser. I am sure there are loads of people like me that kept putting it off as they didn't know where to go. I have had great response from my freelance groom advert I placed on the BGA site too and got quite a lot of work from that so the word is obviously spreading!" "The BGA have helped me feel proud of my profession. I now feel like grooms have a voice and know that the BGA will help with any problems or queries that I have - particularly regarding employee rights as I had no idea before reading the BGA's info! Thank you BGA!" "The Facebook side of the BGA has been a huge help being able to ask fellow grooms how they do things and get advice from them. It is great to have people who understand what you are talking about and are willing to help! I have picked several grooms advice on the discussion form and we wouldn't have that opportunity if it wasn't for the BGA."